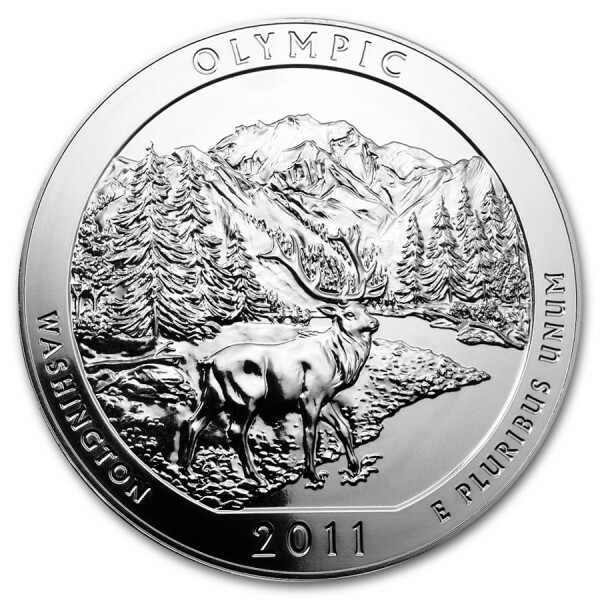 The eighth coin of the United States America the Beautiful series features Olympic National Park in Washington. Olympic National Park is a 922,000 acre park where are snow-covered mountains, beautiful rainforests and the breathtaking Pacific coastline. President Grover Cleveland called the Olympic Peninsula's forests as the Olympic Forest Reserve in 1897, forever preserving its peacefulness and beauty in history. 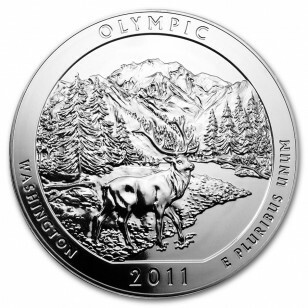 Ultimately, in 1938, President Franklin Roosevelt signed the act establishing Olympic National Park. 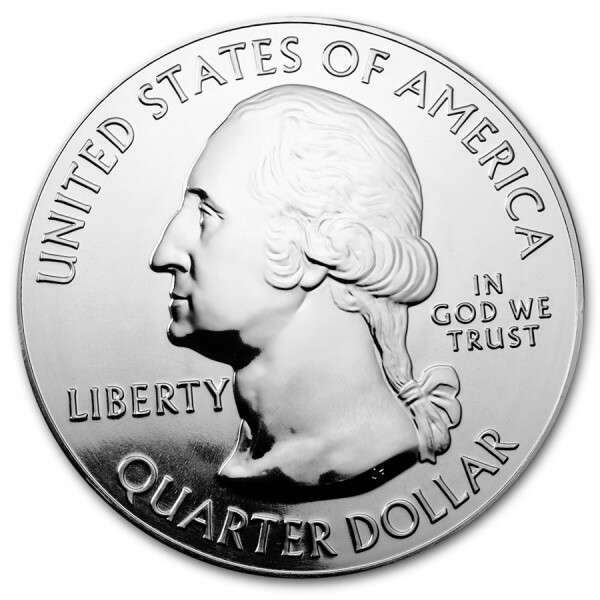 Note: Some coins may have small defects, like spots and scratches.